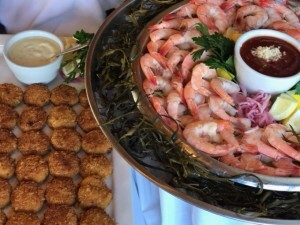 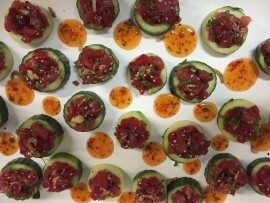 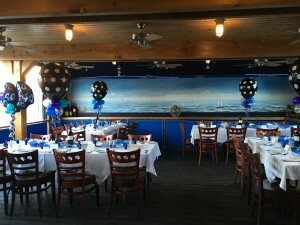 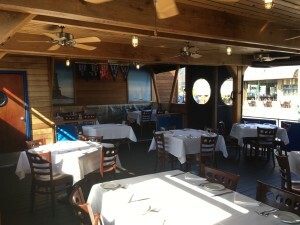 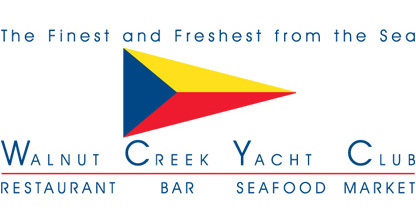 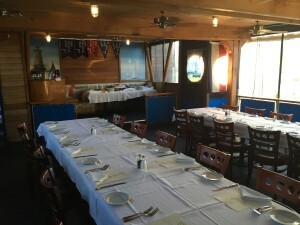 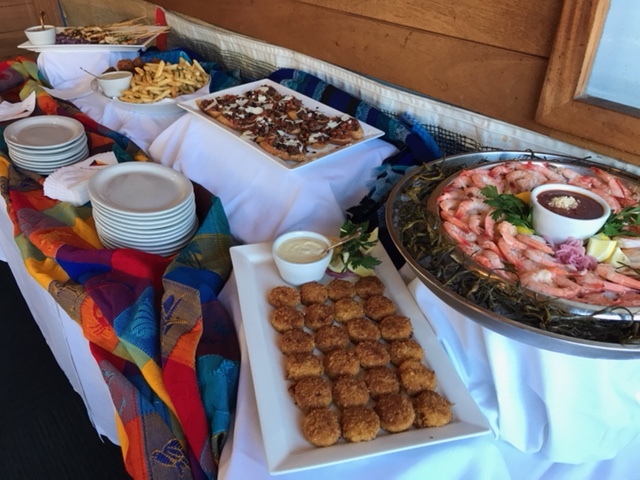 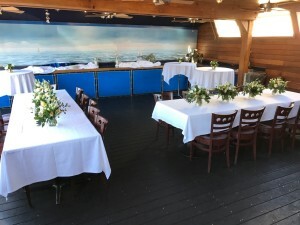 Thank you for choosing Walnut Creek Yacht Club for your party. Please let us know if you have any questions, or if you have special considerations. 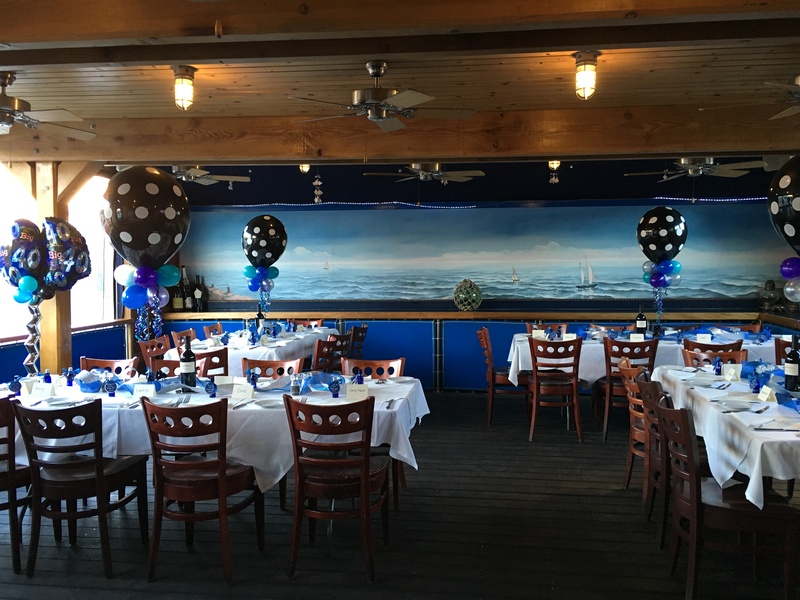 We look forward to working with you to make your event successful, and one that your guests will remember. The Aft Deck is available for private functions. 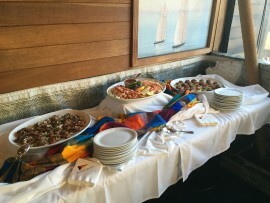 Please contact our Manager, Natali Guidi in order to plan your event.